Obituary for Richard T. Retallick, Jr. | Koller Funeral Home, Inc.
Richard (Rich) Retallick, 53, passed away on Sunday, September 4, 2018 at his residence. Rich was born November 12, 1964 at Albert Einstein Medical Center in Philadelphia, PA and spent his childhood growing up in Hatboro, PA. Rich was a graduate of Upper Moreland High School, Class of 1983 where he studied automotive technology. He was the loving son of Elizabeth Ann Gough (nee Torzone) and the late Richard Robert Retallick. He was the older brother of Jeffrey Michael Retallick. He was previously married to Lenita (Strawn) Retallick and the father of Joseph Thomas Retallick. After high school, Rich began a career in automotive technology. He earned a degree of Master Mechanic and embarked on a fruitful career in the automotive repair industry. 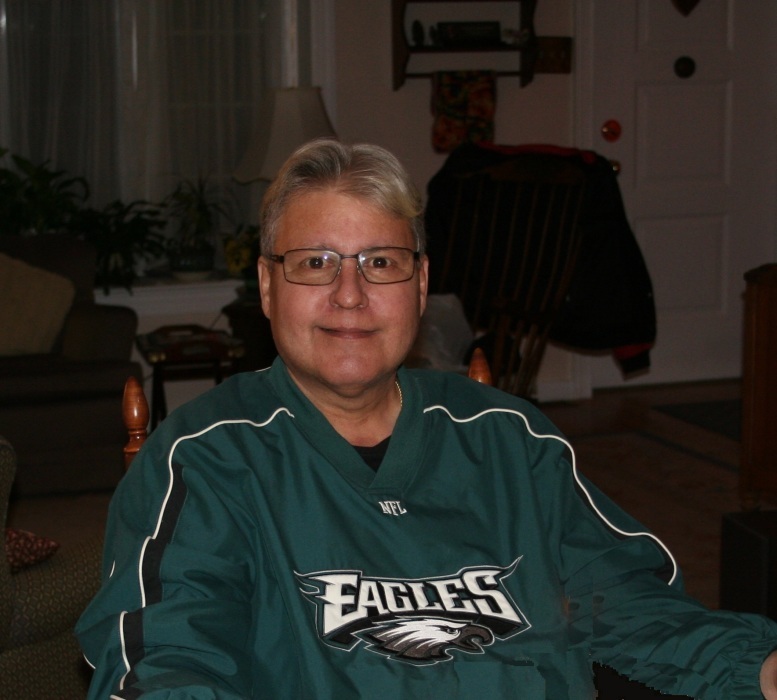 He loved riding motorcycles, cruising in his Camaro and enjoying time with friends at the Pennsylvania Yacht Club in Bensalem, PA. He is survived by his son Joseph, mother Elizabeth and husband Norman Gough, his uncle Thomas Torzone, brother Jeffrey (Stacey), niece Gabrielle, Nephew Matthew, as well as, his girlfriend Cynthia Pennise and previous wife Lenita. A Memorial Service will be held on Friday, September 14, 2018, viewing at 10:00 a.m. to 11:00 a.m., services at 11:00 a.m., at Koller Funeral Home, 6835 Ridge Avenue, Philadelphia, PA. Interment will be private. In lieu of flowers, contributions may be sent in Richard’s memory to The Shriners Hospital for Children, 3551 North Broad Street, Philadelphia, PA 19140.